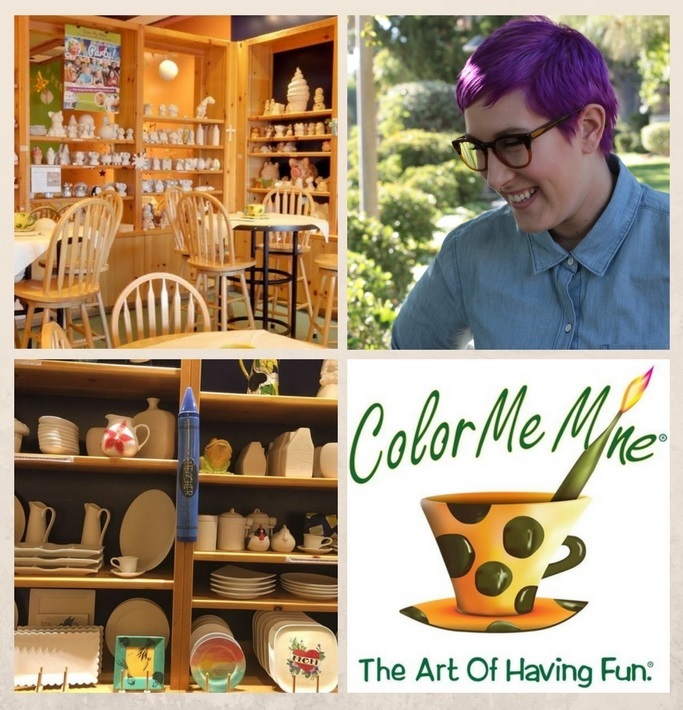 If you have never taken the time to visit Color Me Mine in Porter Ranch, CA, then you really should! Owned by Larry Parsons, this is one of the most fun and relaxing family environments I have ever experienced! Color Me Mine is a place where you can purchase all kinds of paintable objects. Everything from cartoon characters for children to platters and dishes for adults. You can sit together with other painters and take the time to make yourself something, or paint something as a gift. Once you are done painting, the amazing staff at Color Me Mine will glaze and fire what you have painted, turning it into a finished work of art! Your masterpiece will typically be ready in about a week. Lydia Parsons is the manager of Color Me Mine in Porter Ranch, CA. Lydia is passionate, creative and business oriented. I had the opportunity to ask her some questions about Color Me Mine and what makes her such a successful woman. Lydia has managed Color Me Mine for four years. 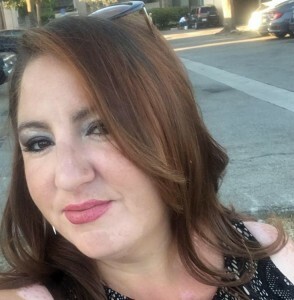 Prior to managing Color Me Mine in Porter Ranch, Lydia was managing an independent coffee shop in the San Fernando Valley. Lydia is both accomplished and creative. She holds a Bachelor in Fine Arts in Sculpture with an emphasis in Ceramics. Lydia’s favorite part of the job is working with great clientele. She truly enjoys all of the connections she makes! She loves being able to facilitate a creative outlet for those who may not have that opportunity all of the time. I was curious to know what Lydia’s favorite piece was to paint, but she let me know that there wasn’t any one particular piece. She mentioned that every year, people come in for school or organization auction items which inspires her artistic direction. An example are children’s fingerprints adorning the edge of a platter or bowl. Seeing a spotty plain item come to life while parents gush over the personalized piece simply warms her heart! In Lydia’s free time, she and her partner have found a love and joy for specialty coffee. She enjoys trying out each house specialty, while he usually goes for a pour over that the barista recommends. She enjoys the fall season because it really brings out some amazing flavors.